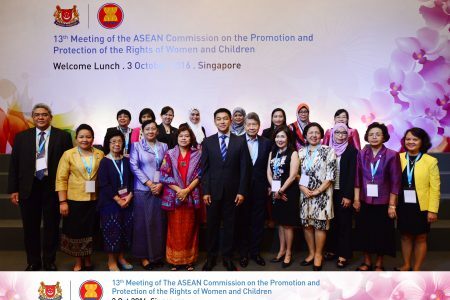 The Thirteenth Meeting of the ASEAN Commission on the Promotion and Protection of the Rights of Women and Children (ACWC) was convened on 3-5 October 2016 in Singapore. 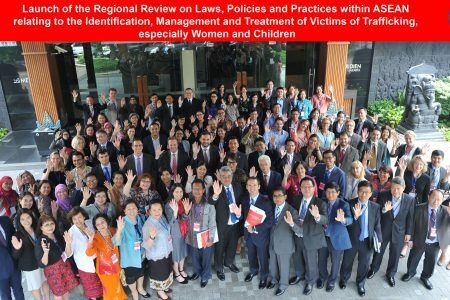 Three Representatives for womens rights and three Representatives for childrens rights were welcomed as new Representatives from six Member States to succeed the previous ones who have completed their term of office. The Meeting reviewed the status of projects and activities under the ACWC Work Plan 2012-2016. 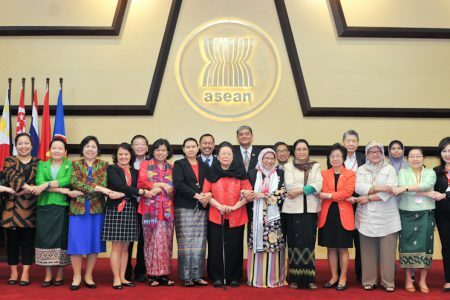 The Meeting finalised the ASEAN Early Childhood Care, Development and Education (ECCDE) Quality Standards particularly for child-care services (birth to 4 years of age) and pre-school services (4-6 years of age). The ECCDE Quality Standards was developed under the coordination of Malaysia. 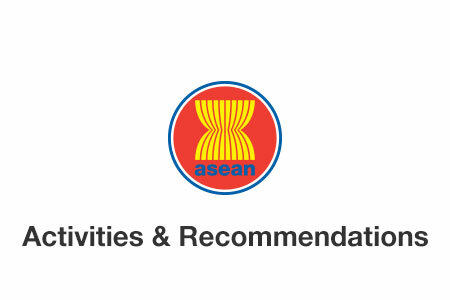 The Meeting also finalised the ASEAN Guideline for a Non-Violent Approach to Nurture, Care, and Development of Children, in All Settings which was developed under the coordination of Thailand.